We see holidays as a refreshing opportunity to put aside the daily routines and rush-rush-rushing so that we can truly savor life as it is right now (even the imperfect parts). And most of all, we see holidays as a bright, beautiful invitation to learn more about the most important relationship we’ll ever have–the one with the God who loved us and created us. He, Jesus Christ, is continually calling out to us, eager for us to grow in fellowship with Him. His love for us is deep, wide and never-ending! He uses every experience in our lives as an opportunity to call out to Him and to know Him better. And that’s why we’ve developed an entire online community dedicated to holiday ideas and encouragement that focus on celebrating Christ through the season. 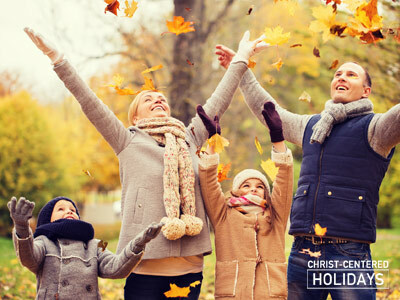 Other fun activities such as seasonal countdowns, outdoor activities and more! 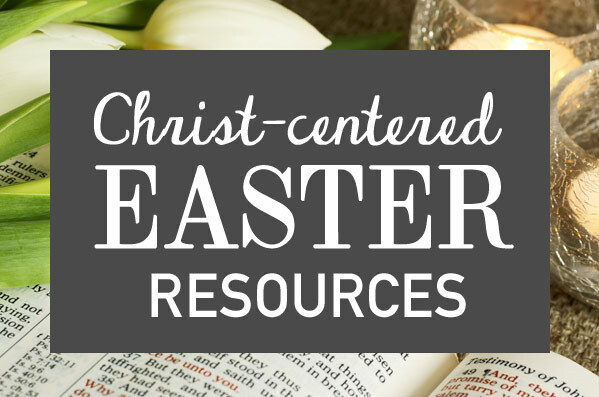 Check out these awesome Christ-Centered Resources for your family! Holiday connection happens around delicious holiday food, especially when those meals are prepared together as a family. Cooking holiday meals together is a wonderful way to build family holiday memories! Some of my greatest memories as a child were in the kitchen helping my mom or grandma make those amazing holiday dishes that highlighted our family’s seasonal celebrations. And now as a mom, I’ve found one of the best ways to connect with my kids (and my husband) is to cook with them–especially during the holidays when they are eager to enjoy the season’s bounty (pumpkins in fall; watermelon in summer; cookies for Christmas). Cooking seasonal meals is wonderful way to slow down and to really take time for family connection that may not happen otherwise. That’s why ChristCenteredHolidays.com also includes amazing (and fun!) holiday recipes. Enjoy deep connection with your loved ones by creating these seasonal recipes (categorized by holiday)! Holidays allow us to re-discover, savor and treasure the most important things in life. Wonderful things happen when we choose to put everything else aside and celebrate, wouldn’t you agree? 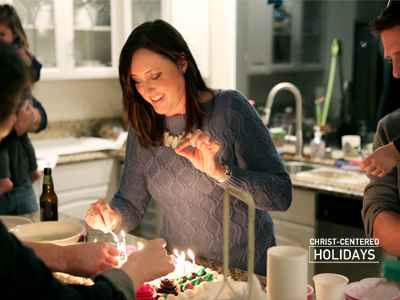 However, it’s even more amazing to consider that God can use simple-yet-meaningful holiday activities to renew, restore and replenish our everyday lives and family connections! What if we viewed holidays like Thanksgiving, Christmas and Easter (and even holidays like St Patrick Day and Valentines Day) as divine opportunities in our hectic lives to discover wonderful new truths about God? What if we viewed these annual moments of celebration as a uniquely sacred chance for individual growth, marital healing or family unity? Wouldn’t this bring awesome new life–literally!–to our cyclical seasons and annual holidays? And of course, all of this becomes more incredible when we consider how we can pass on these annual traditions with our children and make quality, beautiful memories centered around growing together in God. When we approach holidays with this perspective, even celebrations like birthdays and anniversaries can become holy, beautiful opportunities to cherish life and connect in exciting new ways. 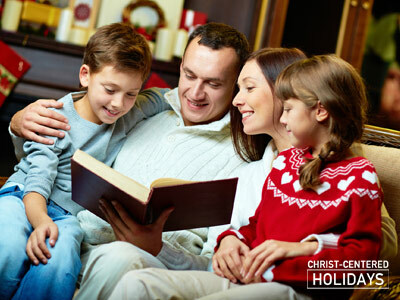 At ChristCenteredHolidays.com, we’re dedicated to sharing ideas about how to discover his timeless truths through our beloved seasonal events. I’m glad you’re here and can’t wait to celebrate all the great things that God will do as we enjoy Christ-centered holidays together! P.S. 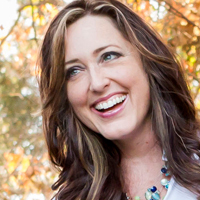 If you’d like to share an idea or comment, please feel free to contact me anytime at alicia@christcenteredholidays.com. I’d love to hear from you!